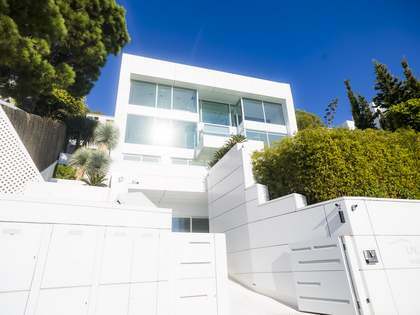 Lucas Fox offers a range of exclusive Sitges real estate for sale in the areas of Levantina, Montgavina and Quint Mar, including contemporary houses and villas with private gardens, swimming pools and stunning views. Levantina is a luxury housing development in Sitges, within easy walking distance of the beach and the Aiguadolç marina. It is just a 10 minute stroll from Sitges town centre, with its nightlife, shops, restaurants and leisure options. Residents here enjoy 24 hour security and proximity to nurseries, schools, exclusive hotels, bars and restaurants, as well as excellent public transport links. La Levantina offers very easy access to Barcelona and its airport both by road and rail. 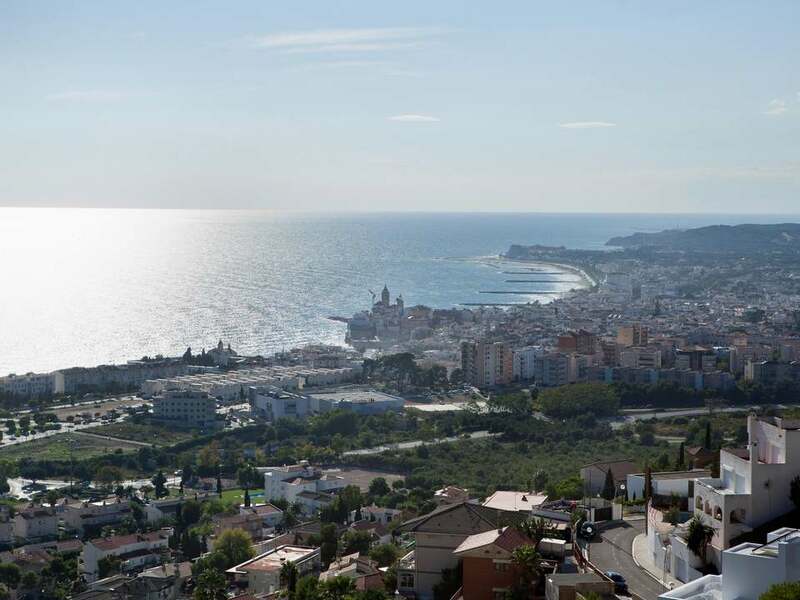 Montgavina is one of Sitges' most coveted residential areas, overlooking the sea and the Aiguadolç marina and just minutes from the town centre. 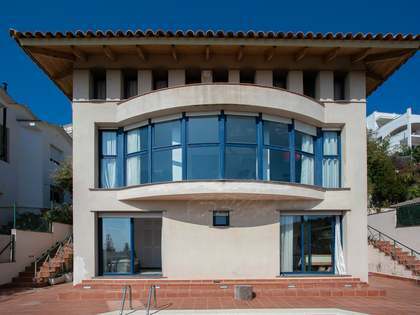 Montgavina properties for sale offer exclusive living in a peaceful, elevated area with fantastic views and very convenient road and public transport links to the city of Barcelona and its airport. There are many international schools in the area as well as boat moorings and golf courses. 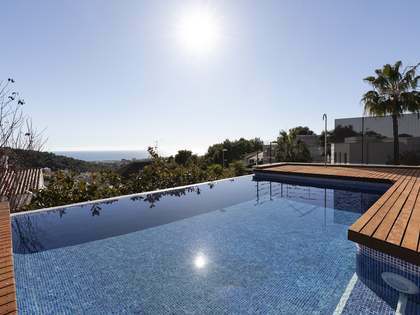 Quint Mar is a prestigious housing development located just 5 minutes from the centre of Sitges. 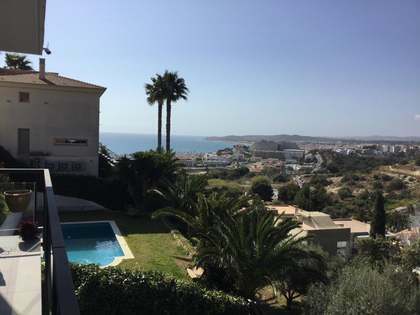 This attractive area is a popular choice among the international community for the purchase of a second residence or for relocation thanks to the tranquility and security it offers whilst remaining close to all of the services and attractions of Sitges.